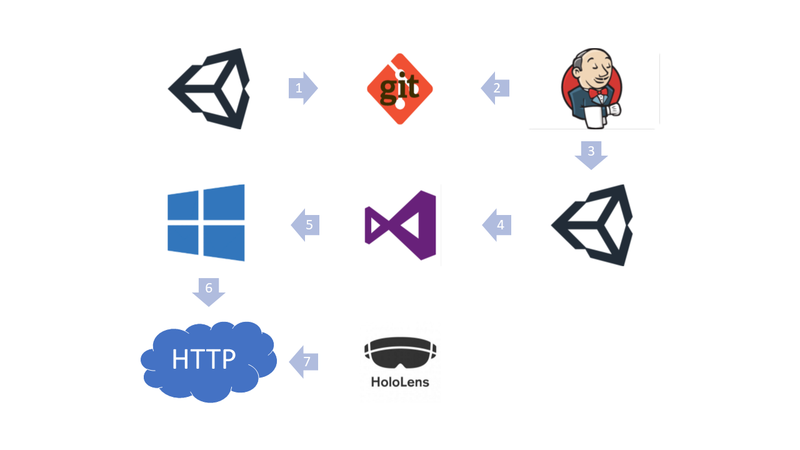 In this document, I’d like to describe our way of doing continues deployment for HoloLens when using Unity3D for development. The icons belong to the companies they symbolize. They’re just used for better understanding. At the time I’m writing this (January of 2019) I use the following software with the provided versions but I think (and hope) it should be also working on upcoming versions. Developing in Unity will mostly be the same as before. But in addition to your code, you need at least one method to handle the build process. That’s it for the code side now up to the jenkins configuration. I won’t go into the general job configuration in jenkins too much, but basically, the job has to get the code from the repository and then start the Unity build first and if so after the Visual Studio build. But you could easily just call both of the following commands. "C:\Program Files (x86)\Microsoft Visual Studio\2017\Professional\MSBuild\15.0\Bin\MSBuild.exe" /t:Build /p:Configuration=Master /p:Platform=x86 /verbosity:m output\UWP\ProjectName.sln "
Pay attention to where you want the Unitylog (-logFile) to be. And at first I wanted to use the standalone MSBuild that comes with the SDK, but there were problems that I couldn’t solve and that didn’t occur when I used Visual Studio’s MSBuild. After both builds are finished, which can really take some time, mainly because I use IL2CPP, some files are created on my network drive. If you open the index.html it looks something like this. Sadly for now ( Windows 1809) the HoloLens does not support direct install with a click on “Get the app” .. it just tries and will search for an app which handles the URL “ms-appinstaller:***”. But if you’re using the “Windows Device Portal” you can easily install the app using the appinstaller file. You find a link to this file under the “Additional Links” Drop Down on the left of the generated index.html. 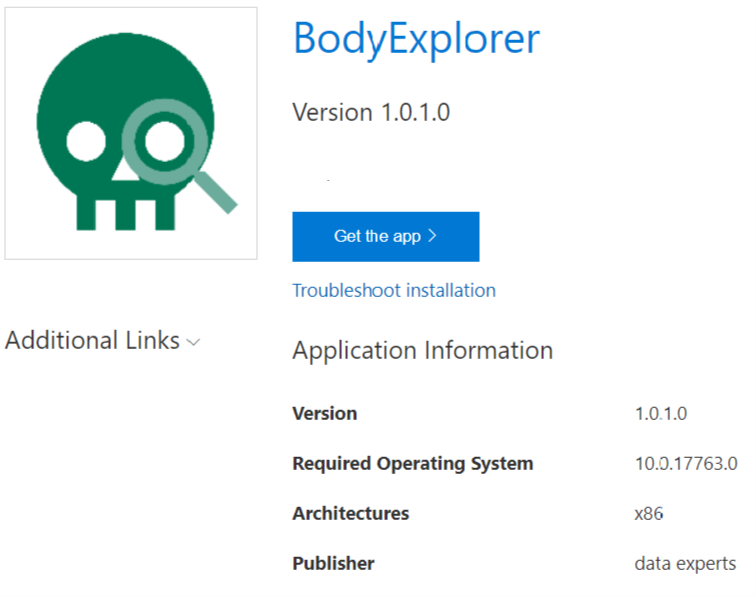 This link can then be easily installed using the “Windows Device Portal” from the HoloLens (Views/Apps/Deploy apps/Network). From now on every time you start the App on the HoloLens it tries to install an update using the configured URL. When Building the app again MSBuild will automatically override the necessary files and put the new version next to it. 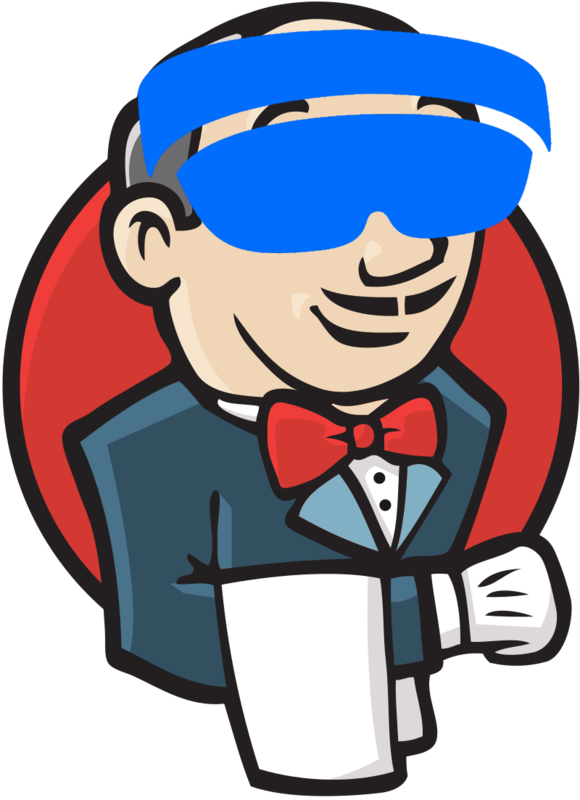 For a better understanding, I did not include unit testing within Jenkins, but please run and evaluate the tests before creating the app package.